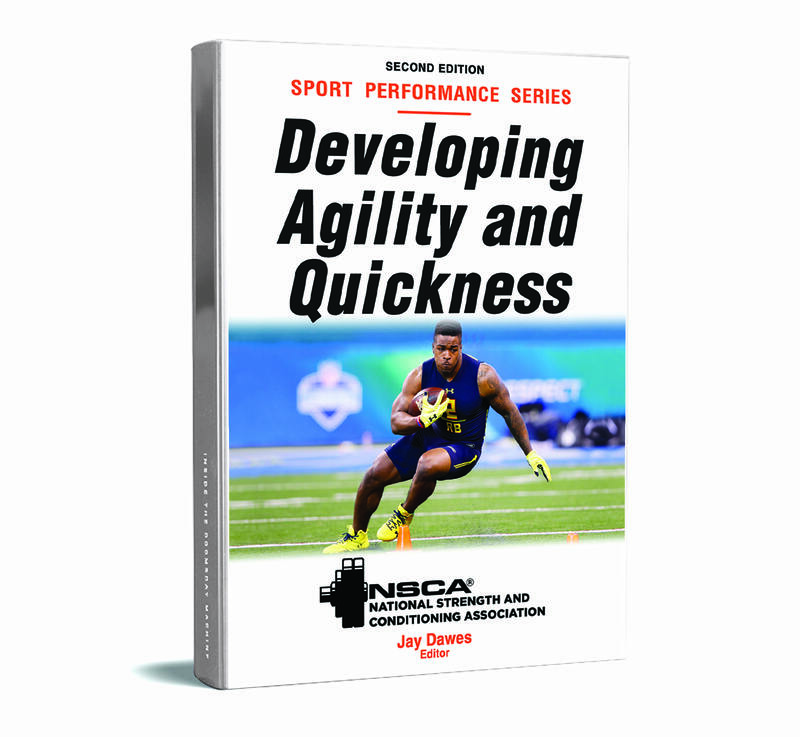 From the NSCA, National Strength and Conditioning Association comes this resource packed with more than 100 drills to help in the development of agility and quickness training programs. Applicable to almost every sport, Developing Agility and Quickness focuses on improving athletes’ fleetness of foot, change-of-direction speed, and reaction time. 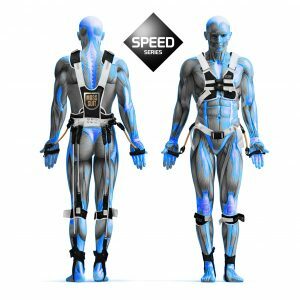 The most dynamic book to be combined with the MASS Suit to accelerate your agility and quickness even faster. The ball handler who fakes and then drives past a defender for an easy score. A pass rusher who leaves a would-be blocker in his wake on the way to sacking the quarterback. A setter who manages to maneuver both body and ball in the blink of an eye to make the perfect pass for the kill and match-winning point. These are all reasons agility and quickness are such prized physical attributes in modern sport. Efforts to become markedly quicker or more agile, however, aren’t always successful. Genetic limitations, technical deficiencies, and inferior training activities are among the major obstacles. Developing Agility and Quickness helps athletes blow past those barriers thanks to the top sport conditioning authority in the world, the National Strength and Conditioning Association. NSCA hand-picked its top experts to present the best training advice, drills, and programs for optimizing athletes’ linear and lateral movements. 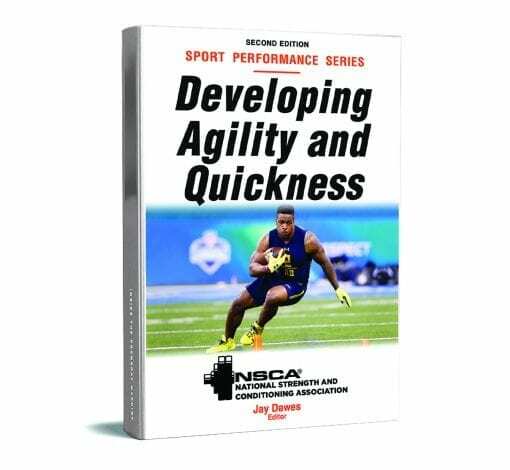 Make Developing Agility and Quickness a key part of your conditioning program, and get a step ahead of the competition.